Classic Festival Solos, Volume II continues to afford the advancing student the opportunity to find performance materials graded from easy to more challenging, including exposure to a variety of musical styles. Many of these works appear on state contest lists. Contains: Andante (Bach, arr. Johnson) * Aria (Buttsteadt, arr. Dishinger) * Aura Lee (Clemens) * Berceuse (Brahms, arr. Clemens) * Folk Song Melodies (arr. Edlefsen) * Menuet (K. 164) (Mozart, arr. Dishinger) * Menuet (Purcell, arr. Dishinger) * Pastorale (Bakaleinikoff) * Sketch (Schumann, arr. Clemens) * Sleeping Beauty (Tschaikowsky, arr. Edlefsen) * Swan Lake (Tschaikowsky, arr. Foster) * To A Wild Rose (Macdowell, arr. Clemens) * Trumpet Tune (Purcell, arr. Clemens) * Vocalise (Rachmaninoff, arr. Clemens). 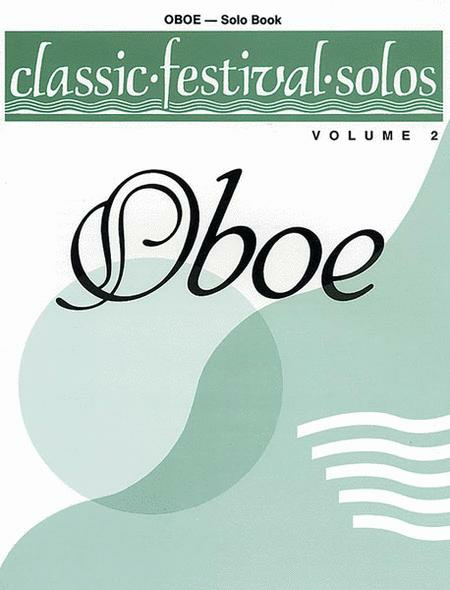 Classic Festivel Solos Oboe Volume Ii Piano Acc. Classic Festivel Solos Oboe Volume I Piano Acc. Edited by Thom Proctor. 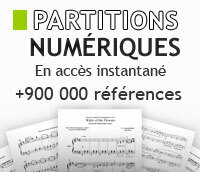 Educational instrumental collection (Oboe). Published by Belwin.